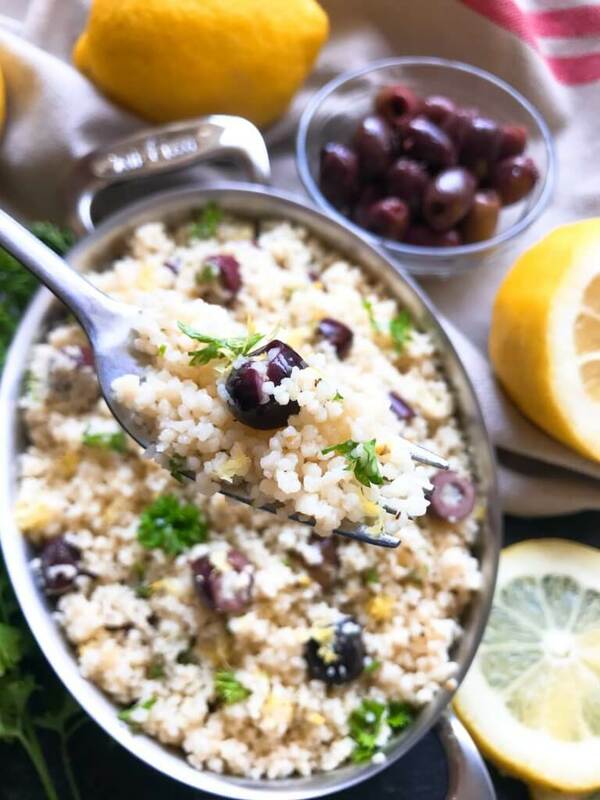 A light and simple side dish, this Vegan Mediterranean Lemon Olive Couscous highlights the fresh flavors of lemon and kalamata olives. 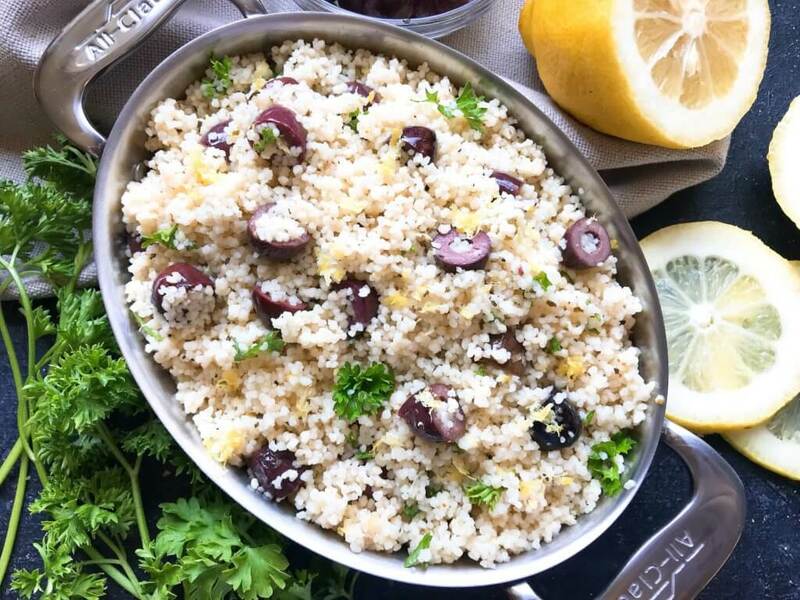 This Vegan Mediterranean Lemon Olive Couscous is bright and fresh, making it perfect for cookouts and summer parties when you want something delicious but not heavy. 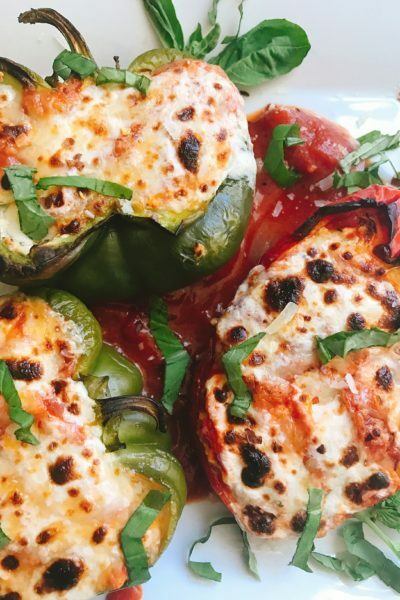 The Mediterranean flavors go great with chicken, seafood, and vegetables. 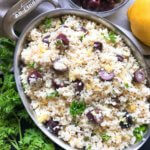 The couscous can be served either warm or cold, both are good! 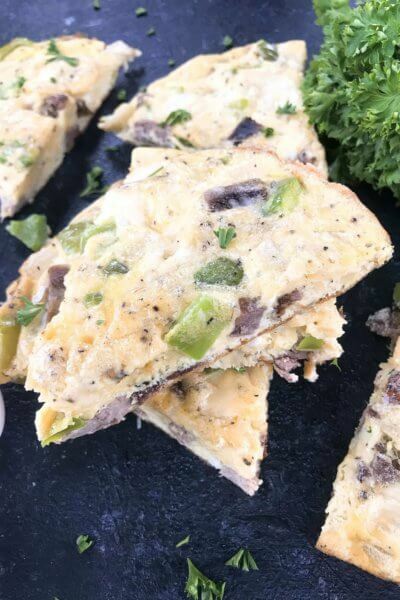 Plus it has two of my favorite ingredients: olives and lemon! They go so well together! I LOVE olives. When I was little, I would stick an olive on each of my fingers and walk around eating them. 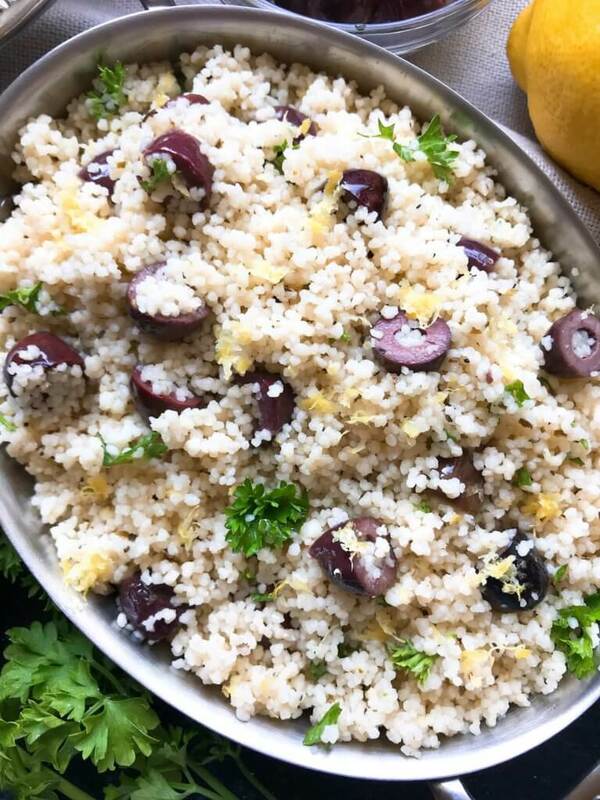 I love incorporating olives into recipes like this Vegan Mediterranean Lemon Olive Couscous where they are not overwhelming but you can still taste them. 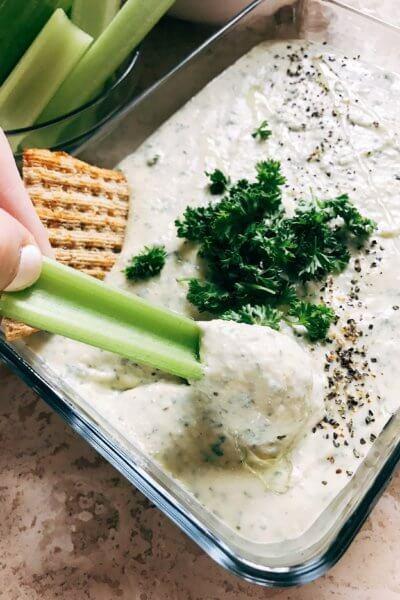 This dish is full of fresh and bright flavors for a simple side dish, but I also love to just take a fork to it and eat it for lunch or a snack. 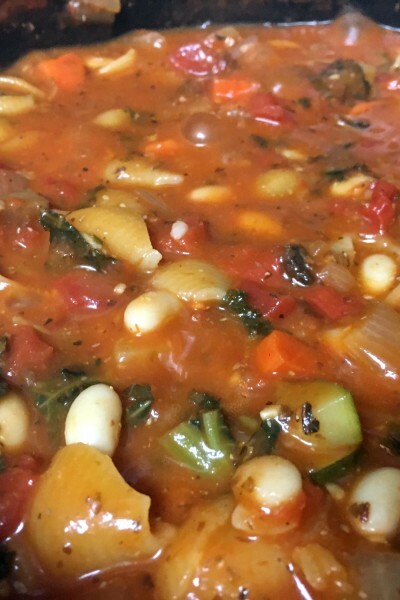 I am a carb/pasta girl, and this type of recipe is right in my wheelhouse! 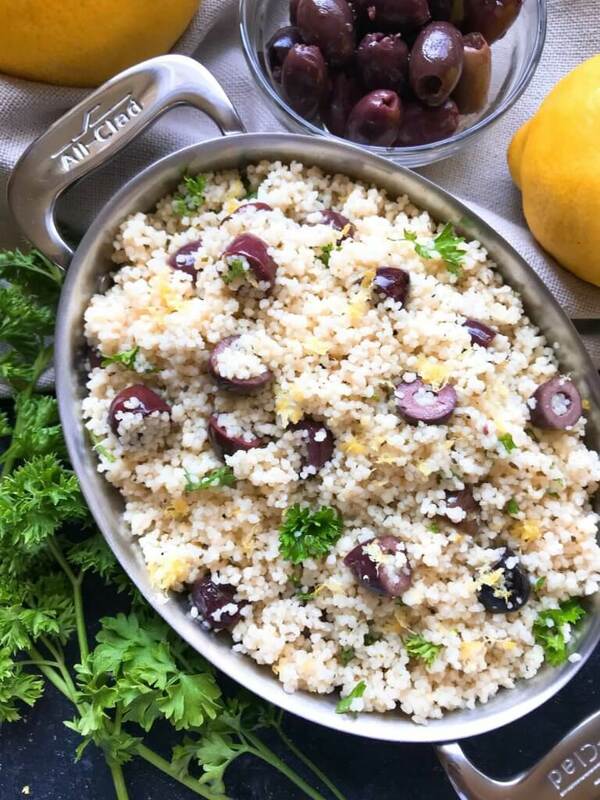 Something I love about couscous is how fast and simple it is to make! Just boil water, add the couscous, cover, and let it sit until it absorbs the water. Then season and that is it! Because the couscous is so small, it still tastes light and makes the perfect base for side dishes. 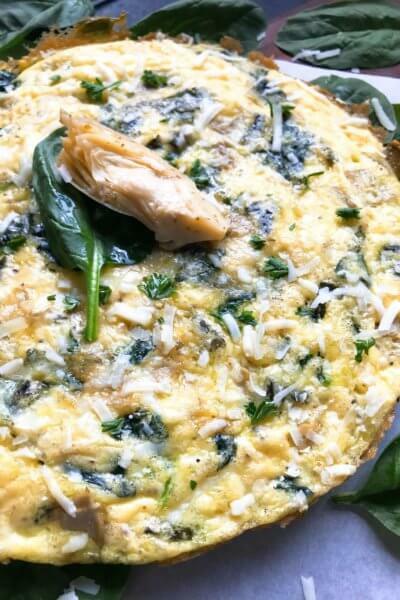 Ready in just 10 minutes, a fresh and light side dish served either warm or cold. Bring the 1 1/2 cups water to a boil in a small saucepan. When boiling, remove from heat. Add the couscous and cover. Let sit until the water is absorbed, approximately 5 minutes. Zest one lemon and add the zest to the couscous. Add the juice of 2 lemons and the remaining ingredients to the couscous. Stir to combine. Serve warm or cold. Adjust seasoning as desired with more of any ingredient.